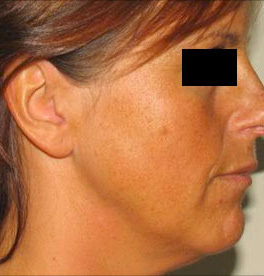 Why have a Accent XL laser radiofrequency treatment at Therapy House? Do you have loose, sagging skin that just won’t firm up no matter how regularly you exercise? 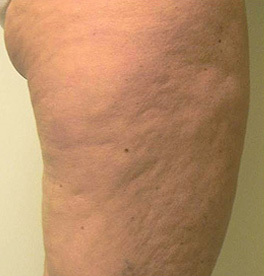 Or do you want to improve the appearance of your cellulite to boost your body confidence? 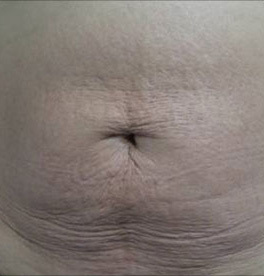 Radiofrequency skin tightening treatment with Accent XL can address these issues and more. Using the Accent XL hand-piece, we can gently and harmlessly heat your skin cells to create tiny micro-injuries deep within the dermis that stimulate fresh collagen production. As the collagen grows, it will help your skin to become thicker, smoother and tighter. Accent XL for cellulite works by breaking down the fat cells so that they can be naturally disposed of by your body to give the areas affected by cellulite a much smoother and more toned appearance. 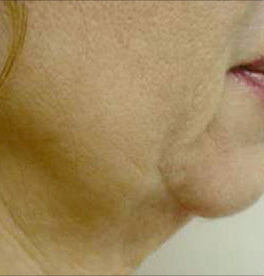 Most people who have radiofrequency skin tightening treatment with the Accent XL laser from Alma® see an improvement to their skin tightness and texture. 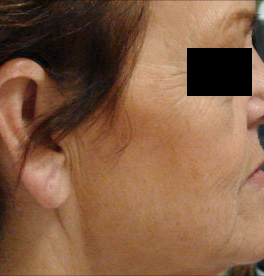 The treatment is popular because it’s non-invasive, fast-acting, has few side effects, and requires little to no downtime. It can also be adapted to work at different depths within the skin to give individually tailored results. 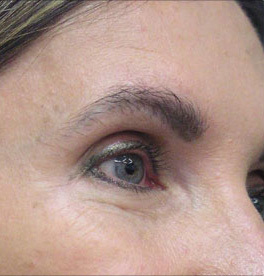 What is a laser frequency Accent XL treatment? 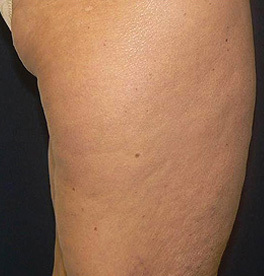 Accent XL radiofrequency therapy can be used to treat the underlying causes of problems such cellulite, sagging skin and wrinkles without going under the knife. The procedure is also used for toning thin, loose and crepe-like skin often found on the face, neck and under the upper arms. In addition, it’s an excellent option for firming skin on the post-surgical or postnatal abdomen or thighs. This procedure uses radiofrequency heat to melt down fat, and smooth and tighten the skin by stimulating collagen production. It’s a non-invasive procedure and doesn’t require any anaesthesia. It can be used on the face and whole body. 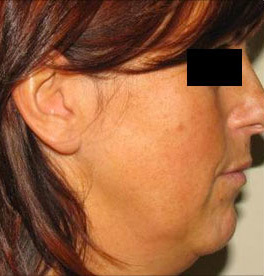 What happens during a radiofrequency Accent XL treatment? During this procedure, we use the Accent XL system to precisely heat the tissue just within your skin’s inner layer (dermis). We do this using a special hand-piece, which we move in small, circular movements across the treatment area to heat your skin cells without causing any pain or discomfort. 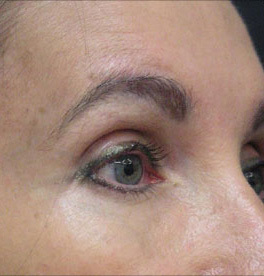 Depending on the size of the treated area, a treatment may take up to 45 minutes. 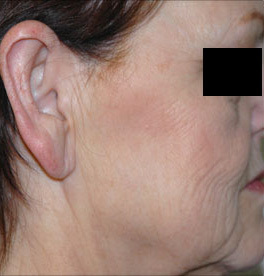 How soon should I be able to see the results of my radiofrequency Accent XL skin tightening treatment? 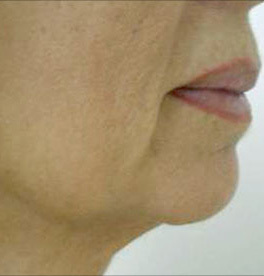 The Accent XL treatment will cause the deep structures of your skin to tighten right away, which means that the results will be immediately visible. With time, new collagen develops, further tightening your skin and yielding even more beautiful, natural-looking and firmer skin. While just one or two treatments can produce good results, we may recommend follow-up procedures to best maintain and improve your body’s youthful appearance. Generally, no more than three to five treatments at two-week intervals will be required, and studies have shown continuing improvements to the skin for up to 16 months post-treatment. This treatment is very safe with low risk of side effects. Accent XL directs proven radiofrequency energy to the precise areas of your body that you want to improve. Thousands of patients have been treated safely and successfully worldwide using the Accent laser system. You may notice a slight redness after your treatment, which should disappear in less than 24 hours. Most people immediately resume their usual activities, but if your skin does look red or feel slightly tender, you may want to take some downtime for the redness to subside. Accent XL treatment at Therapy House falls under the medical cosmetic/aesthetics side of the clinic, Dawn Attewell Aesthetics. After any treatment at Dawn Attewell Aesthetics, we’ll give you detailed aftercare instructions that relate to your procedure, so you know what to do and what to expect.